Wellington, FL – February 14, 2012 – Countless young horse lovers dream of one day entering the ring at the Palm Beach International Equestrian Center as part of the Winter Equestrian Festival. 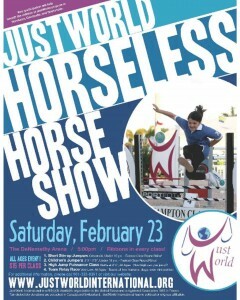 JustWorld International makes that dream a reality in a unique way with their signature Horseless Horse Show. Saturday, February 23, come out to the Winter Equestrian Festival to take your turn over the horseless horse show’s short stirrup jumper, children’s jumper, team relay race, or puissance course, beginning at approximately 5 pm in the DeNemethy Arena at the Palm Beach International Equestrian Center. JustWorld International’s signature Horseless Horse Shows attracts more than 100 children of all ages to take their turn competing over a human-size jump course. It is one of the most entertaining charity events of the season, for children and parents alike. The jumps are made as though they came straight from a miniature grand prix ring, complete with elaborate, decorative standards that add to the horse show feel. Participants jump their highest and run their fastest as they vie for top ribbons and prizes in this fun, athletic event. The 2013 JustWorld Horseless Horse Show will feature the Puissance high jump competition, Short Stirrup Jumpers, Children’s Jumpers class, and the anticipated Team Relay Race. Ribbons will be presented to the top finishers in each class. Entries are $15 per class. All money raised through sponsorships and participant registrations go directly to JustWorld’s education and nutrition projects for impoverished children in Honduras, Cambodia, Guatemala and Brazil. Sponsor opportunities are available on two different levels: class sponsorships and title sponsorships. Class sponsors have the opportunity to have a class named to their choosing and to participate in the ribbon presentation to the winners of this class. Class sponsors’ logos will appear on all 2013 WEF Horseless Horse Show event posters and flyers and on all JustWorld Horseless Horse Show entry blanks. 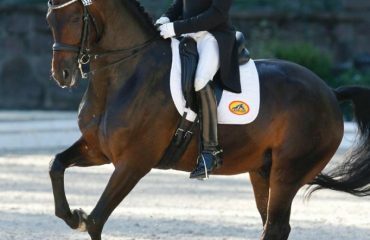 In addition, sponsors will be included in event press releases, social media activities and promotions, as well as being included in an article about the Horseless Horse Show in JustWorld International’s electronic newsletter. The cost of the class sponsorship is $1,500, and title sponsorships are available for $5,000. To participate as a sponsor, please e-mail Sabrina Jurak at sjurak@justworldinternational.org. 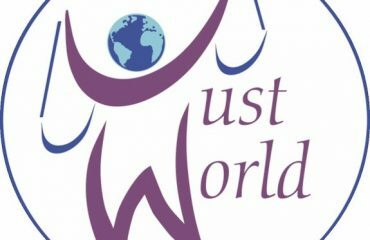 Founded in 2003 by Jessica Newman, JustWorld International is a not-for-profit, humanitarian organization, which funds life-changing nutrition, health and hygiene, education, as well as leadership and cultural development programs for impoverished children in Cambodia, Honduras and Guatemala. There are currently more than 500 Rider and Technical Official Ambassadors representing 40 different countries, whose efforts to support JustWorld’s projects have raised in excess of $6 million to date. 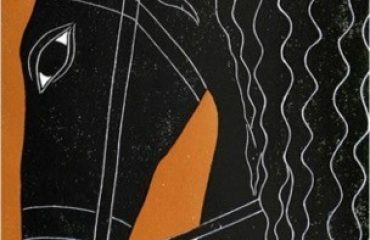 For more information on JustWorld, please visit www.justworldinternational.org.